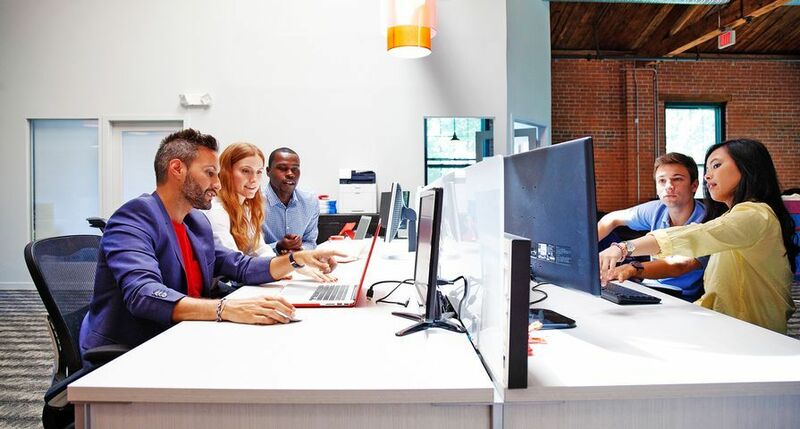 UXBRIDGE – In a move that introduces more productive and cost efficient ways of working, Liberata has selected Xerox to deploy a managed office document services solution. The new partnership will save Liberata approximately 600,000 over the next five years through the assessment and management of the workplace ‘backbone’, including office equipment, services and supplies. Liberata is one of the UK’s leading providers of outsourced business processes. With 3,500 employees and over 20 locations across the UK, Liberata improves and streamlines complex operational processes. 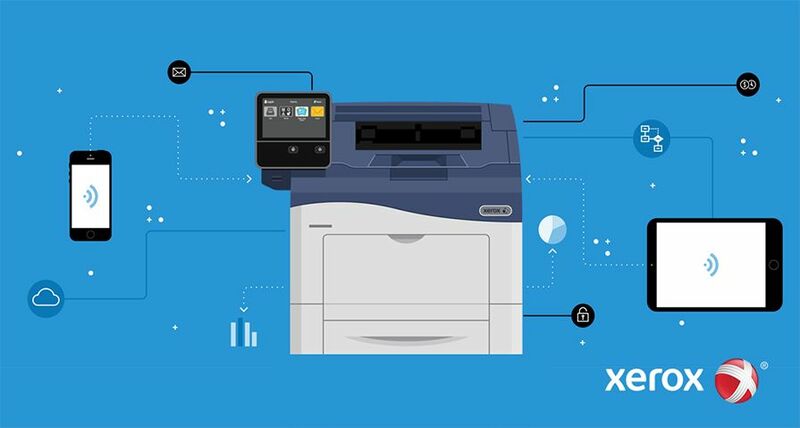 Under the terms of the contract, Liberata will replace more than 120 different types of existing printing and imaging devices provided by more than 40 suppliers with Xerox’s end-to-end managed office document solution. 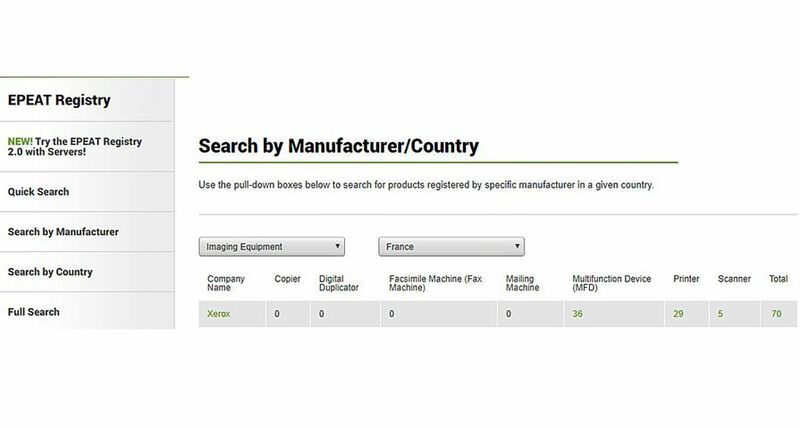 Liberata will hand-over management of its entire print equipment infrastructure, including machines, consumables, support, maintenance and supplies, to Xerox. 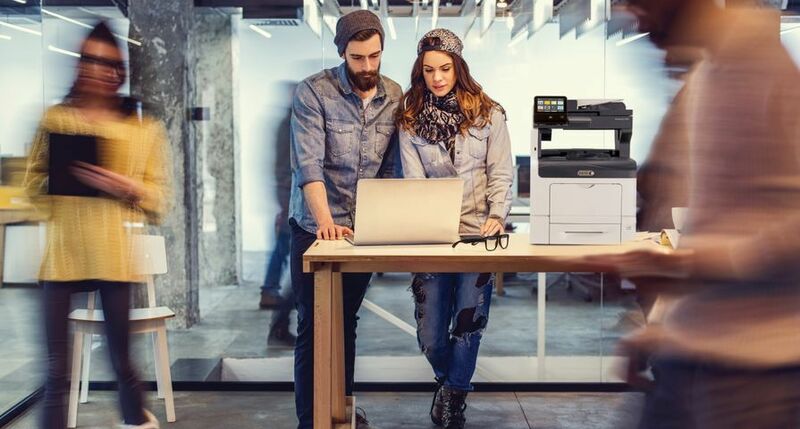 Xerox’s office services bring together its class-leading technology, expertise and document processes to help Liberata boost productivity, improve efficiency levels and manage costs. The managed office document solution will be implemented across over 20 of Liberata’s Business Centres. 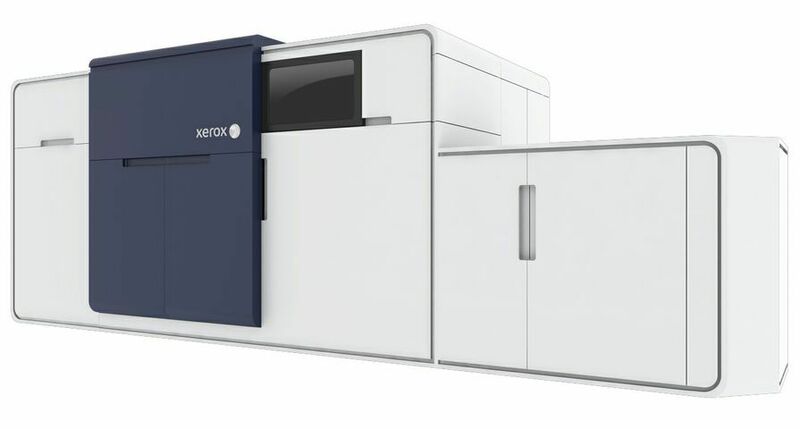 In addition, Xerox is creating a company-wide standardised printing policy that enables measurable workflow efficiencies for Liberata’s staff. 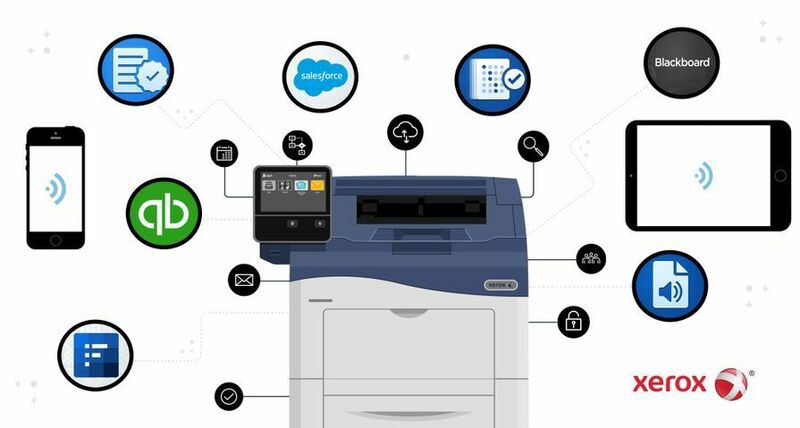 The consolidation and standardisation of single function office devices into multifunction products, which copy, scan, print, fax and email across Liberata’s offices not only provides a more efficient use of technology across the company but also introduces compelling new functionalities, such as the ability to scan documents to e-mail. The use of multifunction products within an improved service infrastructure also reduces the company’s use of energy, delivering both economic and environmental benefits. 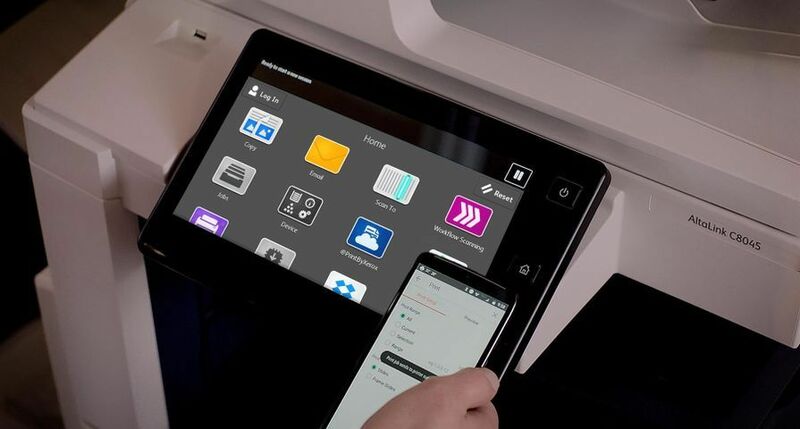 The Liberata helpdesk will be fully integrated with the Xerox managed service helpdesk, giving a seamless operational management and escalation infrastructure on all print devices. 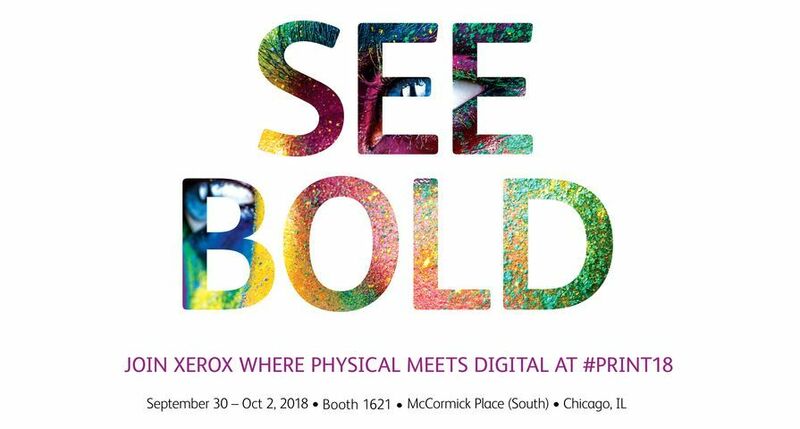 As a result, Xerox will serve as a single point of contact and ownership of all print related requirements, giving Liberata simplicity and ease of management for the very first time.